TY Students attended the Student Leaders Congress with their teachers Ms Fox and Ms Keane at the 3Arena run by Cycle Against Suicide Charity. This event is a contact based education day where students participate in a day of mental health talks in a fun and inclusive environment. Research shows that contact based education is one of the most powerful tools of learning. 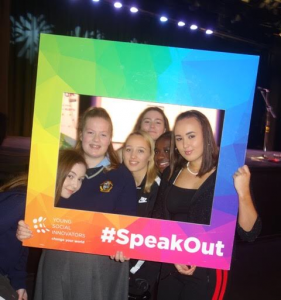 The event educated over 7,000 TY students about the mental health continuum. It addressed mental health stigma, offered hope and support services and focused on building resilience. 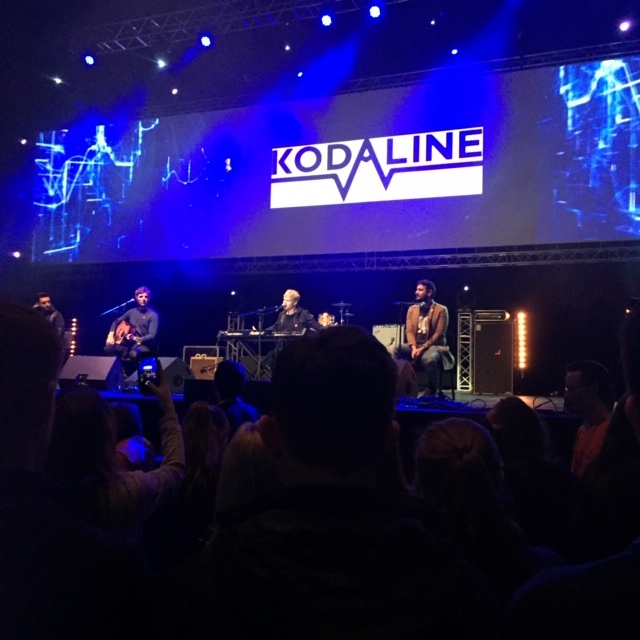 As a celebration of mental health this education day was supported by the bands The Academic and Kodaline. To say the atmosphere was electric is an understatement. Students learned It’s Ok to not feel Ok and it’s absolutely Ok to ask for help and Be Brave, Reach Out and Speak Up. 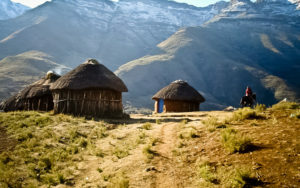 Best wishes to all of our students, parents, teachers and everyone associated with Action Ireland as they embark on their long journey to Lesotho where they will be teaching, building and making new friends over the next few weeks. Experience their journey through a a daily blog here. 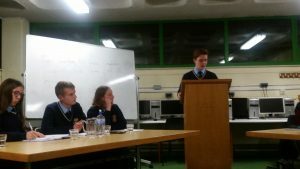 Careers Day – A Huge Success. 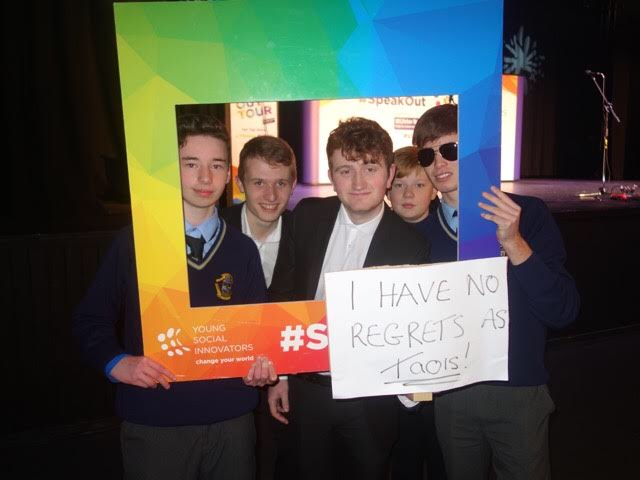 Thanks to the Guidance Department, Parents Association, Teachers, Volunteers, Past Pupils and Students who put a massive effort into organising the Careers Fair it was a great event. 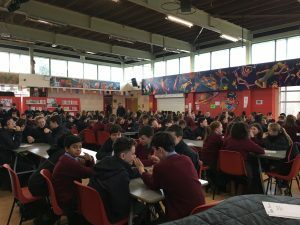 The Transition Year and Sixth year Students and Parents found it to be very useful and with a very wide range of careers and courses represented it offered them all an opportunity to have very useful conversations. (Photos courtesy of Blaithin Maguire). Well done to our YSI team! 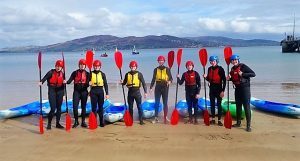 An active and musical Easter for PCS students and teachers. 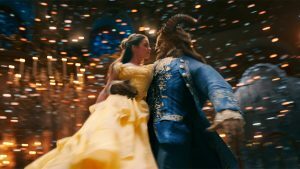 Many TY students are rehearsing in school for the musical ‘Beauty and the Beast’ which runs from Tuesday 10th April to Friday 13th April. Doors open 7.30pm, show starts sharp at 8pm. Tickets on sale from Monday & at the door each evening: €5-student, €8-adult & €12-family (2ad & 2ch). 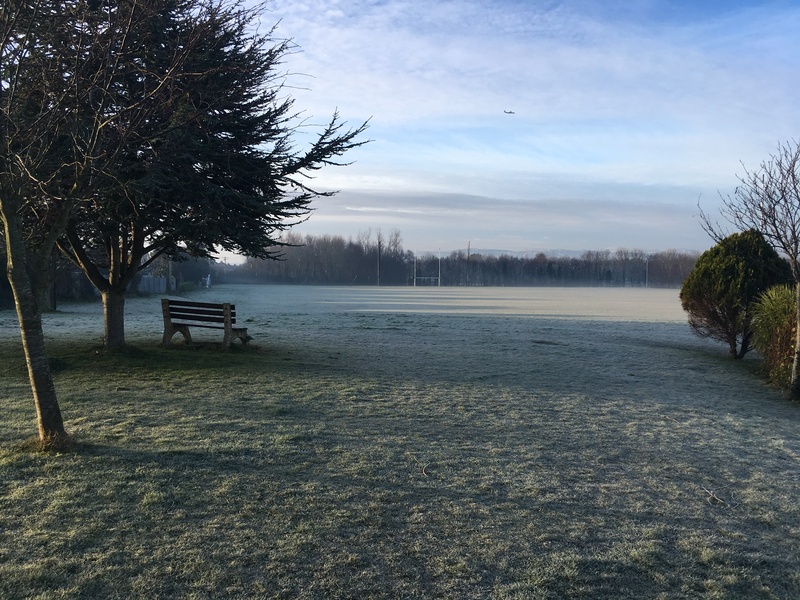 Our school community are having a very busy Easter break. 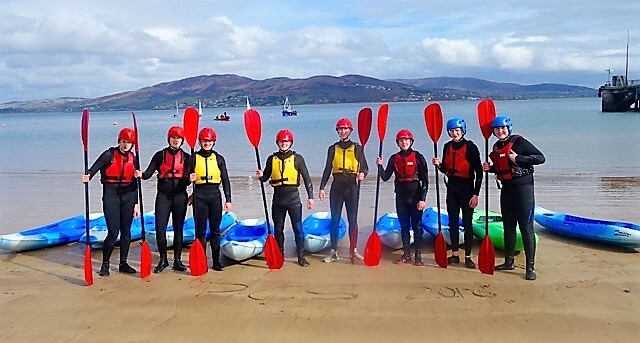 TY students were kayaking and sailing in Rathmullan, Co. Donegal with Mr Fitzgerald and Ms Cronin. 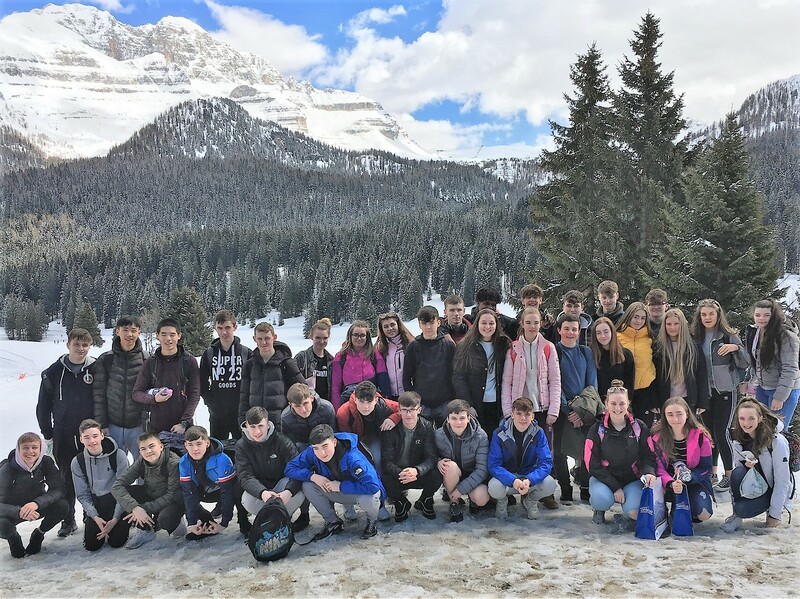 Another group of TY students learned to ski in Madonna Di Campiglio in Italy. 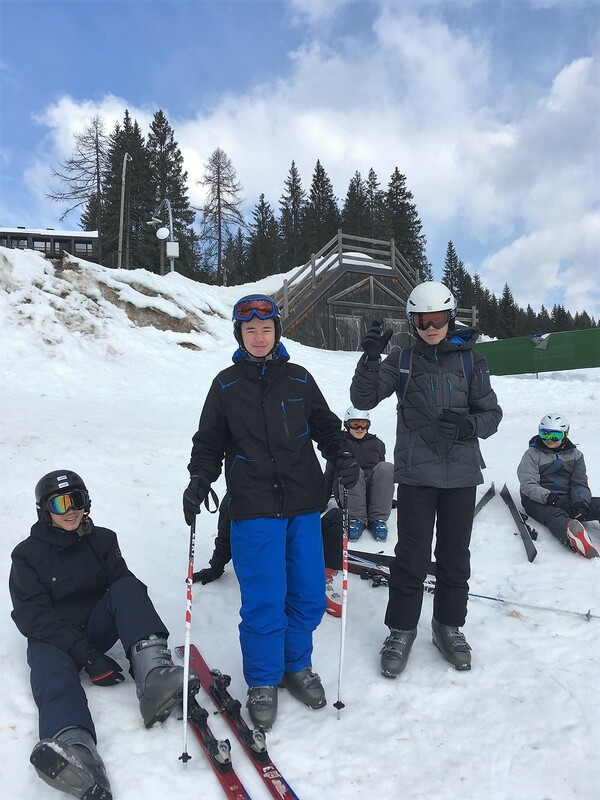 The students had a great week with sunny days as well as heavy snow. Thanks to Mr McGovern for organising the trip and Mr Dempsey, Ms Hughes, Ms Tynan, Ms McGlynn and Mr Clarke for supervising. 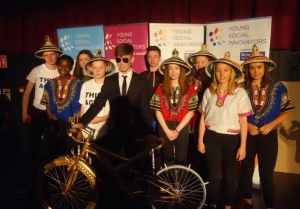 PCS had two YSI teams competing in competition for YSI 2018 in Drogheda. ‘Let’s Get Current’ is an e publication by young people on political and current affairs promoting political and social responsibility among young people. The second team promotes the recycling of abandoned bicycle into a simple ploughing mechanism which tills the soil using allow till method to prevent soil erosion and then spaces the soil for the planting of sorghum and maize. Music week, organised by Ms O’Driscoll’s TY music classes, is well underway, with workshops in keyboard, singing, guitar and drums taking place during the week, as well as a very enjoyable and highly competitive table quiz for first years. Keep an eye out for the music related jokes and memes posted around the school! Welcome home to our friends, family and colleagues who achieved so much and had life changing experiences in Lesotho. You can relive their journey in Lesotho through the daily videos and blogs here. Congratulations to the Concern Debate Team who won their debate against an impressive Loreto On The Green team on Tuesday the 22nd of November, successfully proposing the motion that: “In order for women to access leadership roles there must be gender quotas.” Well done to the team of Evelin, Aodhan, Aaron and Laura and thanks to Mr Cogavin and Ms Bradley.